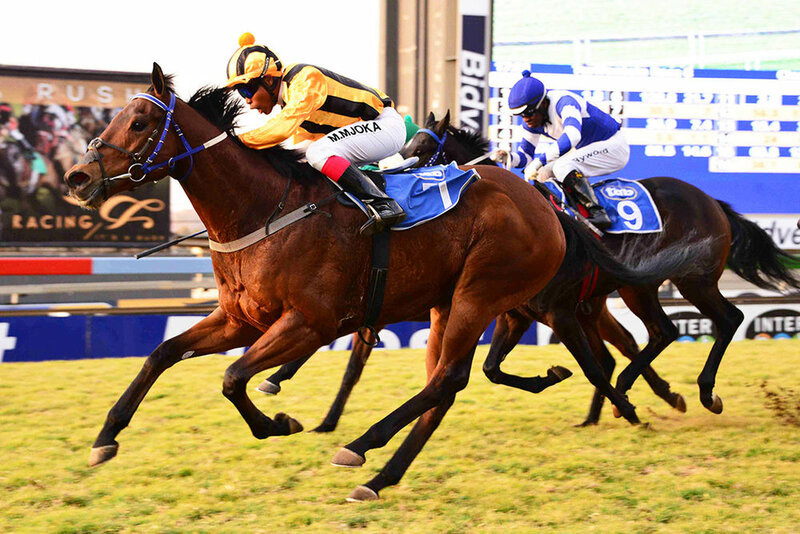 He was the only colt of his generation to win Group Ones at both two and three. But his dad Brave Tin Soldier is no one-trick pony. 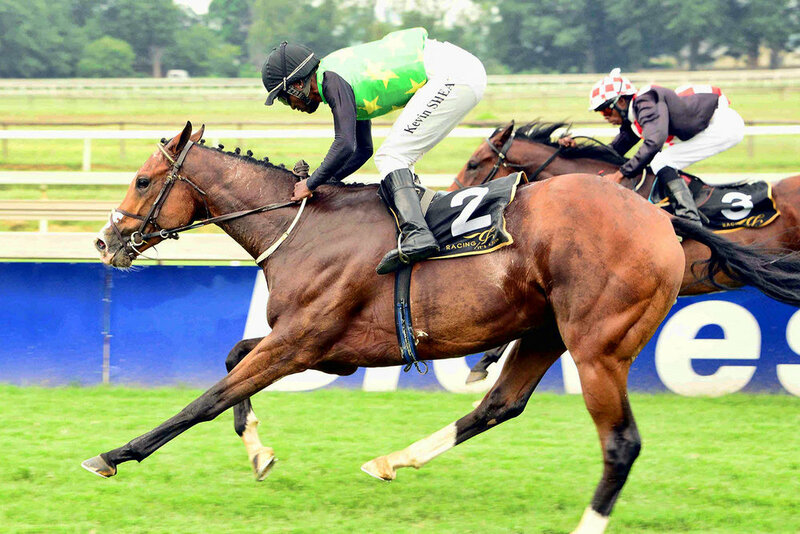 Sean Tarry has his highly-regarded Fieldmarshal Fenix while Geoff Woodruff scored with the promising Private Swarovski. 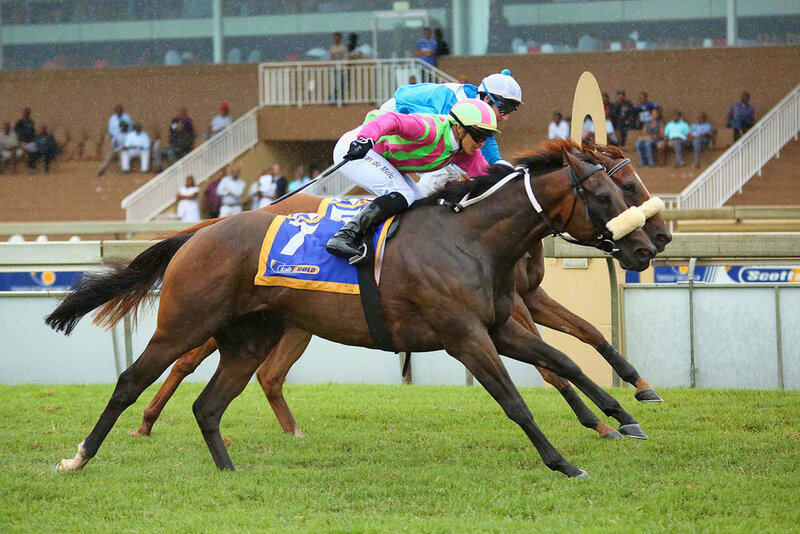 Toss in The Poet’s blistering finish at Scottsville for Trevor Denman and Mark Dixon as well as Brave Option for Alan Greeff, and you’ve got the whole package.